Join us for our 10th year ! Thank You to our Sponsor's and Supporter's for 2018 ! The history of the Old West in the Twin Territories is a unique and colorful tapestry that connects the four corners of America unlike any other place during this exciting time. We seek to reveal the untold stories from that time, showcasing the contributions made by the brave and daring men and women who lived it, especially those whose exploits were overlooked and remain unrevealed. We will detail the efforts of those who fought to bring a nation torn asunder by war back together through the courage and commitment to justice for all, and who crossed social and racial barriers to serve a larger purpose against great odds. 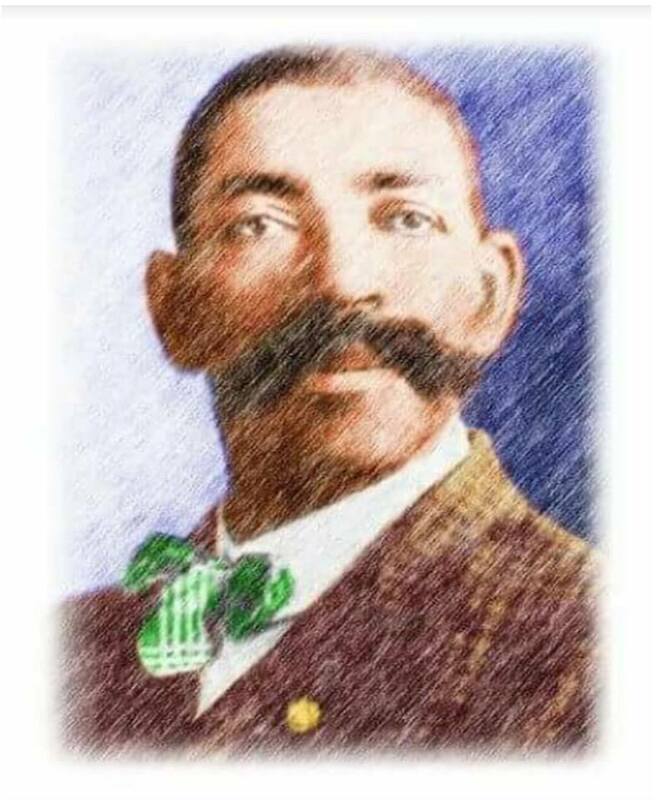 Bass Reeves, in many ways epitomizes the courage, commitment and integrity such an effort took, but he was not alone. 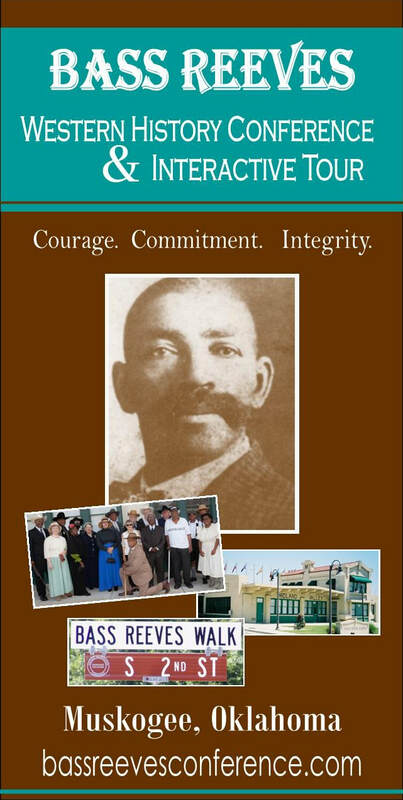 While we seek to spotlight the life of U.S. Deputy Marshal Bass Reeves, we realize his full story cannot be told without sharing and examining the lives of the many heroes and villains of his time; to those who gave "the full measure of devotion" to law and justice and to the ordinary people simply engaged in building their lives. They left an indelible "life print" that impacts us today. These untold stories have within them the power to connect Americans to our national pride, our divine compassion, and our inter-connected humanity. We seek to use this powerful history to reveal the deeds and values which demonstrate that we are one Nation and one people. ​The Indian Territory Pistoliers is an Old West re-enactment group based out of Fort Smith, Arkansas. 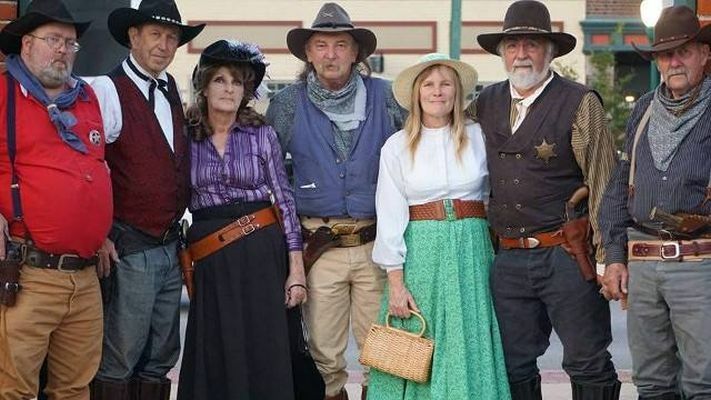 From their pistols all the way to the poker chips and other props that are used, the group is known for creating authentic experiences that allow an audience to truly go back in time to a day when Judge Isaac C. Parker and his deputy U.S. Marshals faced off against some of the most infamous outlaws of the American West.